While out for a walk, Mrs. McGee sees a beautiful garden. But whose garden is it? 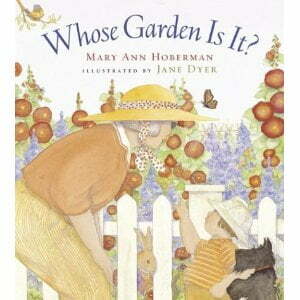 Does it belong to the gardener, or the woodchuck, or maybe even the breeze? Next post: Who Grew My Soup?